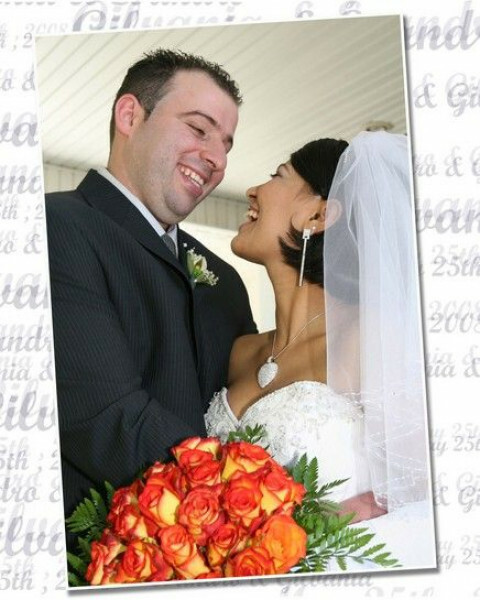 Click/tap here to find the best Newton, Massachusetts professional photographer for your needs! I am a freelance photographer working out of Cambridge providing a full range of services from studio photography, to architecture, portraiture and documentaries. I have worked for a variety of magazines, non-profit organizations, design studios, events, publications. I am an internationally recognized photographer with worldwide representation by Getty Images, National Geographic Stock Photography, and numerous other agencies. 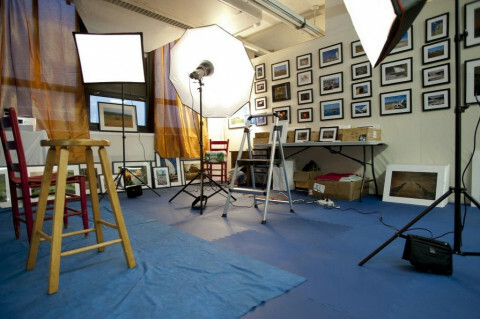 We have just opened a beautifully equipped portrait studio at Arlington Center for the Arts. Tel. My work has appeared in documentaries, newspapers, magazines, websites and more. Current and recent clients include First Night Boston, NOVA/PBS, Arts Emerson, Mystic River Watershed Association, Huntington Theatre, Boston Center for the Arts, NPR, First Night Boston, Berklee College of Music, Gap, Car and Driver, Boston Globe and many many more worldwide. We offer a full range of services from location shoots and event coverage to stock photography, as well as individual and group portraits for commercial and non-profit institutions. Creative portraits are also a specialty, and we have the latest hi-power yet portable studio lighting equipment which means we can come to you. Our work is innovative, high quality, creative and strong, with very fast turn around times. And our rates our highly competitive. Whether you're planning or in the middle of a production shoot, overhauling or upgrading or building a website, refreshing or creating a new corporate look, or in need of creative new photography to enhance a markting campaigns, products and services, Perfect Bokeh Photography can aid you in that process. To find out more or schedule a time to discuss your needs, please give us a call at , or let us know when and how we can contact you. Passport US/International , Portraits, Wedding Photography/Videography, Movie transfer to DVD, Digital Printing. In business for 29 years. International documentary photography as fine art. Focus on Africa, Asia, Latin America. Also Europe. Prints for sale and stock images available. Assignments accepted. Asia Kepka is an Boston based editorial photographer. She photographs for New York Times, Wired, Times, and many others. She specializes in portrait/people photography. Site dedicated to in-studio and on-location portraits of business and industry executives and management for P.R., Web sites, Annual Reports, and Editorial.